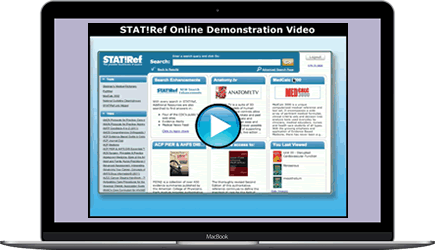 STAT!Ref®, the premier healthcare e-resource, enables users to intuitively cross-search full-text titles, journals, and evidence-based point-of-care authoritative resources in mere seconds. 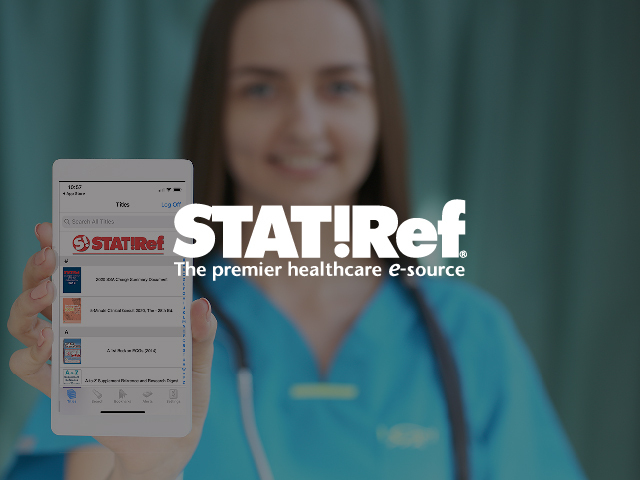 With 600+ and growing resources in over 50 healthcare disciplines, STAT!Ref provides the latest healthcare information in a customizable and convenient format. STAT!Ref goes where you go, accessible by desktop, laptop, and wireless or web-enabled mobile devices such as smart phones and tablets. Offering exemplary titles from a wide variety of publishers and medical societies, many of the titles available through STAT!Ref are included on Doody’s Core Titles List (DCT). Search all of the titles in your subscription at once using simple text queries and Boolean operators. STAT!Ref will present the results in relevance-ranked order and offer spelling corrections and related concepts to focus your search. Implementing an à la carte model, STAT!Ref is a subscription-based service. Each subscription renews annually on its anniversary date. A subscriber has the opportunity to add or eliminate any title or resource they want during the renewal process. Additionally, you can choose the number of concurrent users you want or need to access each title. Get the results you want from evidence-based and authoritative references in seconds. Pick and choose your titles today. Or, start by selecting from one of our customizable Core Resources Collections featuring 15 different disciplines. 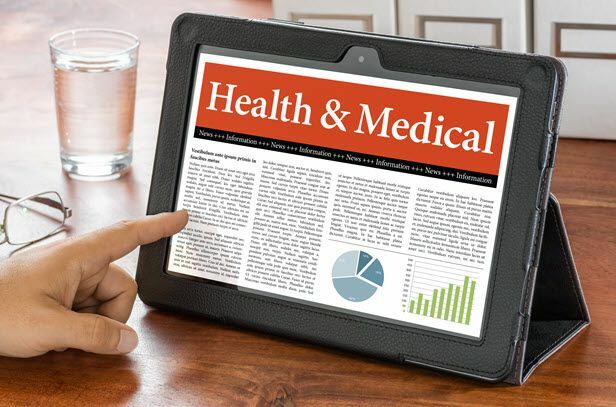 Add any of our Premier content and you have a robust and complete one stop place for all of your healthcare resources. Visit the STAT!Ref Mobile page to learn more on how to turn a My STAT!Ref account into a login account to use with our free app or from any remote location using a tablet, laptop or desktop computer. Play the "What is STAT!Ref" video. STAT!Ref currently has over 500 resources offered in over 50 healthcare disciplines. Content available is very expansive, but below please find select Core Resources Collections that highlight some of the top suggested resources categorized by discipline. The STAT!Ref Core Resources Collection for Dentistry and Dental Hygiene includes more than 56+ resources in over 21 dentistry sub-disciplines. From Dental Hygiene to Dental Surgery, our resources cover everything you need for your education, training, and practice. Every subscription comes with an integrated free dictionary. You can select "Stedman's Medical Dictionary for the Dental Professions" to complement your dental subscription. Another noteworthy resource available to you is from Primal Pictures Anatomy.tv. Specific content from this resource just for dentistry is being used in dental education and in dental practice's today. Anatomy.tv is the world's most detailed 3D interactive model of the human anatomy available online. 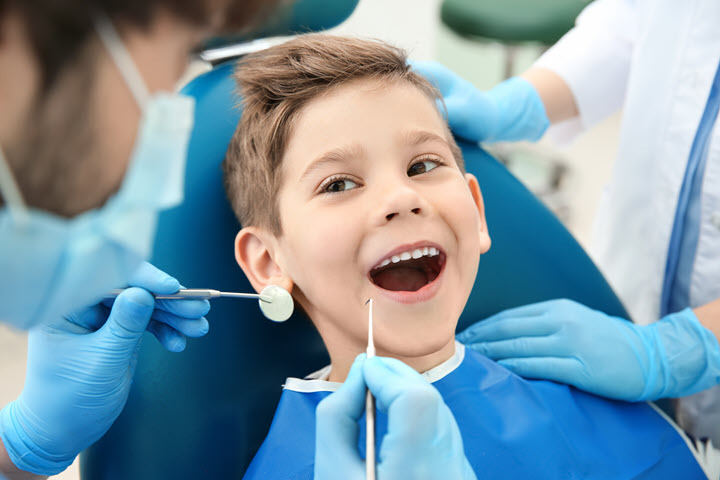 For an online list and detailed title descriptions of available Dentistry titles, click here. The STAT!Ref Core Resources Collection for Emergency/Critical Care features some of the most popular resources in this discipline. Available via free mobile access for quick, intuitive reference during an emergency situation, this collection is offered as a set or à la carte, making it easy for you to begin building your Emergency/Critical Care e-library. All STAT!Ref content is full-text and cross-searchable. 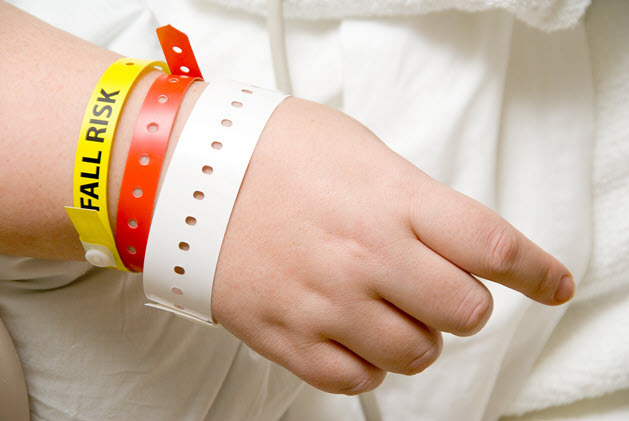 For an online list and detailed title descriptions of available Emergency Medicine and Critical Care titles, click here. The STAT!Ref Core Resources Collection for Evidence-Based Medicine has an outstanding collection of evidence-based resources featuring Essential Evidence Plus™ & AHFS DI® Essentials™. 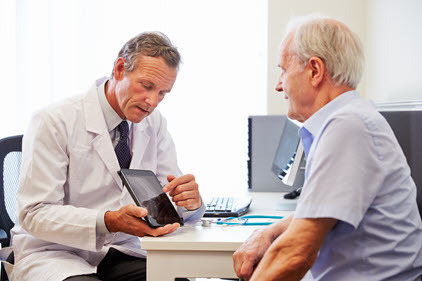 Essential Evidence Plus™ is a powerful, comprehensive clinical decision support system that integrates information on 9,000 diagnoses into the healthcare professional’s clinical workflows. This clinical tool, created by an international team of renowned medical experts, was developed for physicians, nurses, and other healthcare professionals on the front line of patient care. STAT!Ref also has EBMcalc an integrated EBM Calculator along with Evidence Alerts (EBM information sent via email delivery based on your selections). All alerts are pre-rated for clinical relevance. For an online list and detailed title descriptions of available Evidence-based Medicine titles, click here. 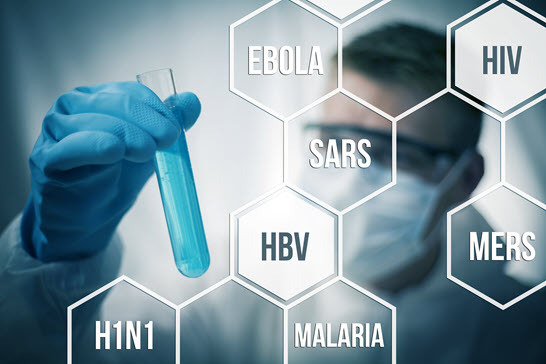 The robust and popular STAT!Ref Core Resources Collection for Infectious Disease features some of the most popular resources in this discipline. This collection is offered as a set or à la carte, making it easy for you to begin building your Infectious Disease e-library. All STAT!Ref content is full-text and cross-searchable. For an online list and detailed title descriptions of available Infectious Disease titles, click here. 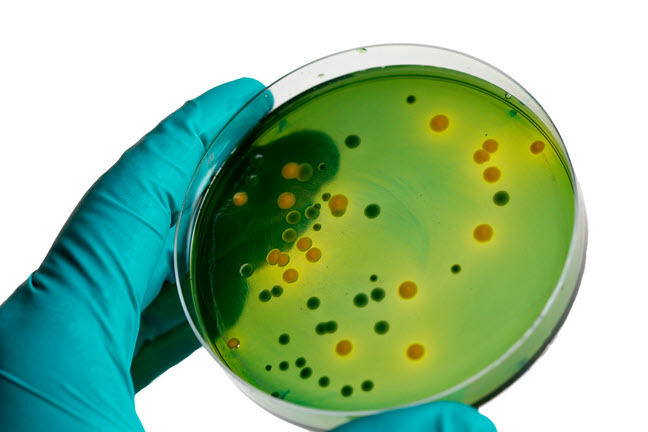 The STAT!Ref Core Resources Collection for Microbiology features some of the most popular resources in this discipline. Whether you are a student, laboratory technician, researcher, scientist, clinician or teacher you'll find this collection invaluable. This collection is offered as a set or à la carte, making it easy for you to begin building your microbiology e-library. All STAT!Ref content is full-text and cross-searchable. For an online list and detailed title descriptions of available Microbiology titles, click here. The STAT!Ref Nursing selection is an enormous collection of over 165+ nursing resources in 70 nursing specialties, featuring specialty resources in a number of nursing disciplines such as: Administration & Management, Community Health, Diagnosis & Assessment, Education, EBN, Exam, Fundamentals, Lab, Oncology, Patient Safety, Pediatrics, Surgery and many, many more. Picking and choosing just the resources you need makes it easy for you to begin building your nursing health e-library. You can add more resources from the à la carte menu of our complete collection at any time. All STAT!Ref content is full-text and cross-searchable. Every subscription comes with an integrated free dictionary. You can select from "Stedman's Medical Dictionary" or "Taber's® Cyclopedic Medical Dictionary" to compliment your nursing subscription. 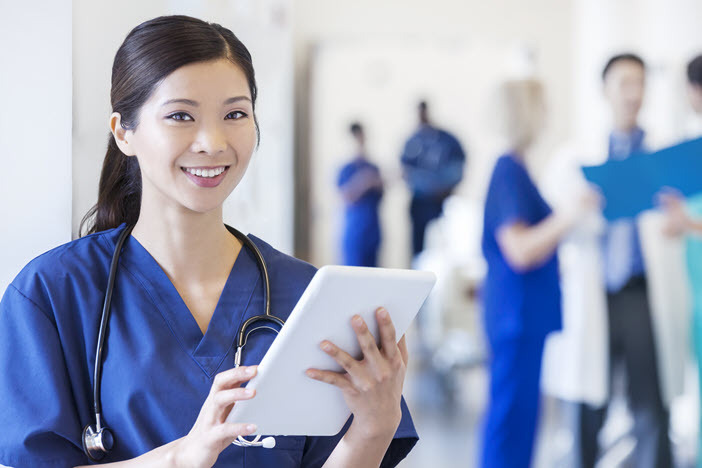 For an online list and detailed title descriptions of available Nursing titles, click here. The STAT!Ref Core Resources Collection for Nutrition & Dietetics features some of the most popular resources in this discipline. 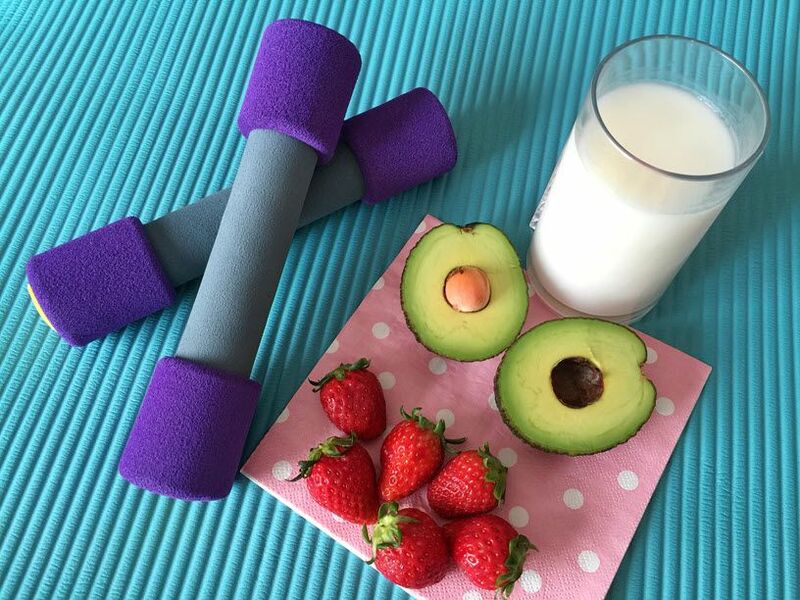 This collection is offered as a set or à la carte, making it easy for you to begin building your Nutrition & Dietetic health e-library. All STAT!Ref content is full-text and cross-searchable. For an online list and detailed title descriptions of available Nutrition & Dietetics titles, click here. As one of the largest and sought-after resources for clinical education and practice, the STAT!Ref Core Resources Collection for Oncology features some of the most popular resources in this discipline. This collection is offered as a set or à la carte, making it easy for you to begin building your Oncology e-library. All STAT!Ref content is full-text and cross-searchable. For an online list and detailed title descriptions of available Oncology titles, click here. 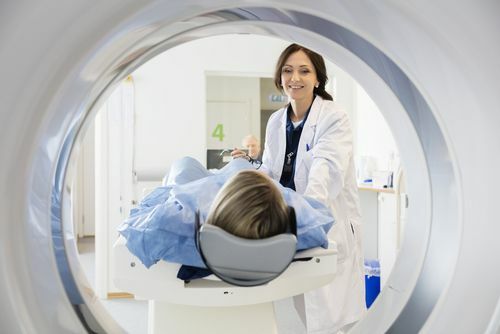 Patient Safety and Quality Improvement resources are vital to a hospital's internal compliance process, and to all levels in an organization to encourage continuous systems improvement. Investing in the Core Resources Collection for Patient Safety & Quality Improvement will help close the gap between actual patient safety and quality improvement measures and potential performance capabilities within all areas of a hospital. For an online list and detailed title descriptions of available Patient Safety and Quality Improvement titles, click here. With some of the highest sought after and used resources in the STAT!Ref platform, the STAT!Ref Core Resources Collection for Pediatrics features some of the most popular resources in this discipline. This collection is offered as a set or à la carte, making it easy for you to begin building your Pediatric e-library. All STAT!Ref content is full-text and cross-searchable. 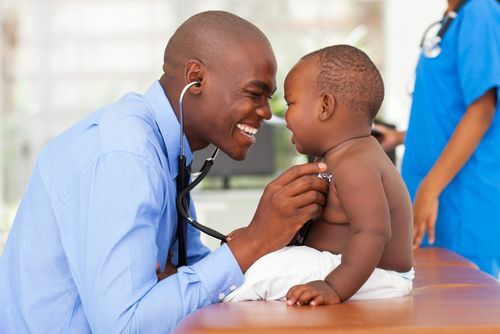 For an online list and detailed title descriptions of available Pediatrics titles, click here. The STAT!Ref Core Resources Collection for Pharmacology & Pharmacy is one of the largest collections in STAT!Ref and features some of the most popular resources in these disciplines. This collection is offered as a set or à la carte, making it easy for you to begin building your Pharmacology/Pharmacy health e-library. All STAT!Ref content is full-text and cross-searchable. For an online list and detailed title descriptions of available Pharmacology & Pharmacy titles, click here. The STAT!Ref Core Resources Collection for Point of Care features a plethora of important clinical content applicable at the bedside. Available via free mobile access, this collection is an ideal turn-key solution at the point of care. 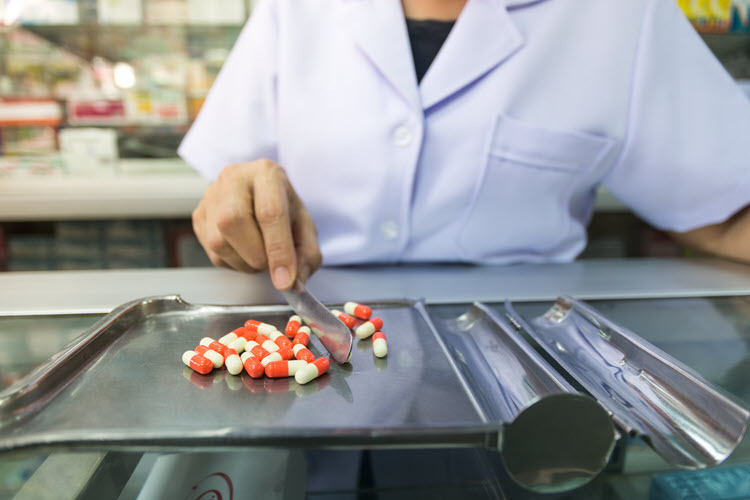 Content relates to diagnosis and assessment, drug information, evidence-based medicine, emergency medicine, patient safety and quality improvement and much more. All STAT!Ref content is full-text and cross-searchable, available anytime and anywhere. For an online list and detailed title descriptions of available Point of Care titles, click here. The STAT!Ref Core Resources Collection for Psychiatry features some of the most popular resources in this discipline. This collection is offered as a set or à la carte, making it easy for you to begin building your Psychiatry and Mental Health e-library. All STAT!Ref content is full-text and cross-searchable. 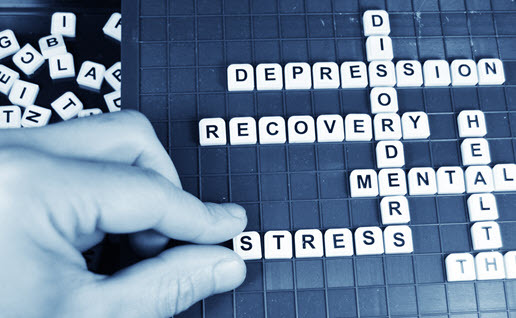 For an online list and detailed title descriptions of available Psychiatry titles, click here. 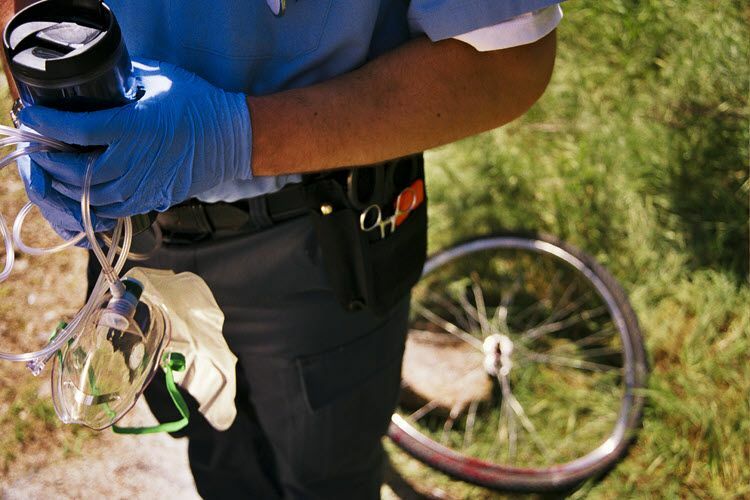 STAT!Ref is pleased to offer a growing collection of Public Health resources to help you in protecting and improving the health of communities through education, promotion of healthy lifestyles, and research for disease and injury prevention. But, because STAT!Ref has over 50 disciplines and because Public Health draws from numerous and varied disciplines, we think you will find everything you need when looking through this STAT!Ref list of resources and disciplines. For an online list and detailed title descriptions of available Public Health titles, click here. 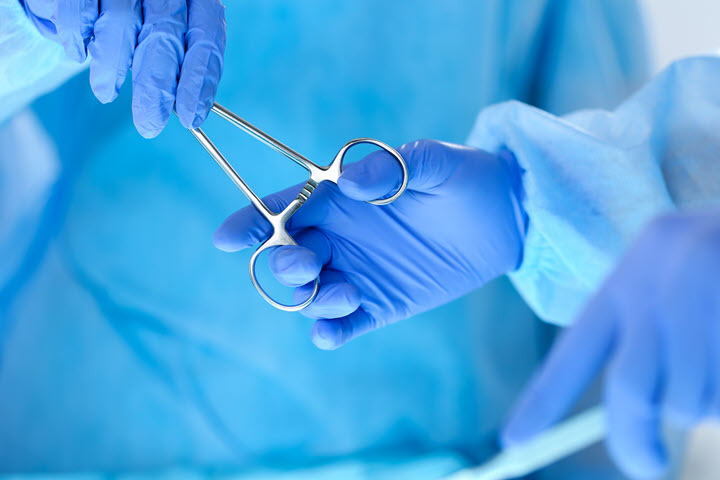 With over 20 resources available, the STAT!Ref Core Resources Collection for Surgery features some of the most popular resources in this discipline. This collection is offered as a set or à la carte, making it easy for you to begin building your Surgery e-library. All STAT!Ref content is full-text and cross-searchable. 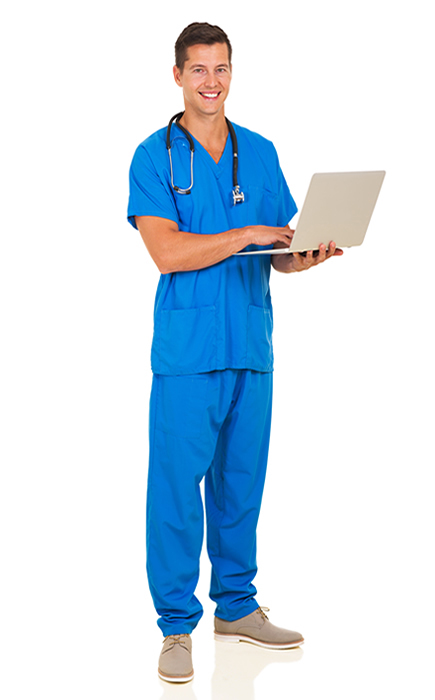 For an online list and detailed title descriptions of available Surgery titles, click here. Where can I get help on how to use STAT!Ref Online? While on this site you can go to our Support page where you will find PDFs with title and product information, video presentations and product tutorials which will help you with your use of STAT!Ref. Different levels of help are available based on your own user level. The Client Manager is the person within your institution who manages your STAT!Ref account. The Client Manager has access to the group's properties page -- they may view all of the group's properties and may configure username accounts as well as access the usage reports that Statisticians use. The Statistician may generate and view statistics reports, but does not have access to group properties or username accounts. Users have the default access level for STAT!Ref Online which they can use to find answers by using search, the table of contents and the dictionary. Users do not have access to account management or to statistics reports. If you cannot find the answers you are looking for please contact us with your questions. Officially supported browser versions are major version minus 1; e.g. Internet Explorer 11 is the official released version of IE. So STAT!Ref supports IE 10 and later (officially). Unofficially, we do strive to maintain functionality for older browsers which requires some functionality to degrade as gracefully as possible. Any computer with a modern browser and a connection to the internet. How do I know when a title or resource updates? Our new titles, new editions and supplemental updates are done seamlessly behind the scenes as soon as possible after the information is released to us from the various publishers. Links to all "New and Updated" titles can be found on our Updated title page. Go to New and Updated to view now. You can also view recent title information by clicking on the What's New link at the bottom of the STAT!Ref Online search screen. Notes on title updates that have taken place are available from the footer of STAT!Ref Online pages through the Title Updates link in the lower right corner. Is there Federated Search Engine/Discovery Service Support? How can I/We try STAT!Ref? That's easy! Just contact us and we will set you up with your own Client Advisor based upon your location. They can customize a package that is just right to fit your needs, budget, and timeframe. Where can I get additional information About STAT!Ref? STAT!Ref [TDS] is ‘the little company that could.’ Working with customer service representatives over the telephone and with a regional sales representative in-person is easy. Questions are addressed quickly with few problems. To me it's essential to save users and dentists time... we've never had a single problem... STAT!Ref has made it easy, it's been great. STAT!Ref offers a smart search engine, so the searcher doesn't need to be. I like the following aspects of StatRef: The display of titles in an A-Z format, with the choice of viewing by discipline, the custom filter, allowing searching by evidence-based medicine, and the very large selection of titles from which to choose.